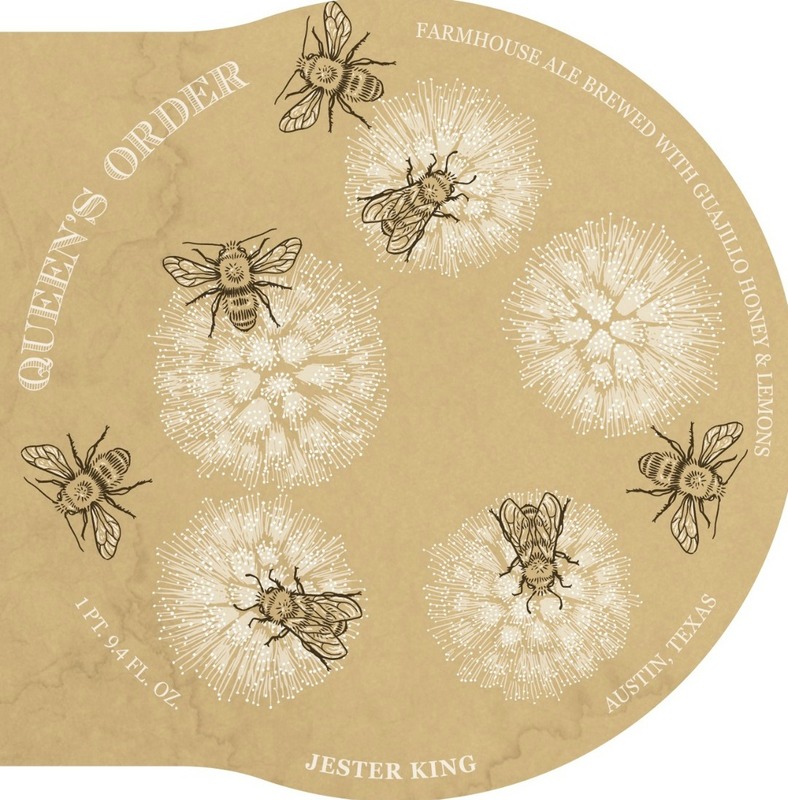 We’re pleased to introduce Jester King Queen’s Order — a farmhouse ale brewed with Texas Guajillo honey and Texas-grown Eureka and Ujukitsu lemons. The Guajillo honey was collected by Koch Ranches in the Hill Country and the Eureka and Ujukitsu lemons were grown at River’s End Nursery in the Rio Grande Valley. Queen’s order was brewed with Hill Country well water, organic pilsner malt, malted spelt, rolled oats, Perle hops, Guajillo honey, and Texas lemons we dried in-house. It was fermented in stainless steel with our mixed culture of brewers yeast, native yeast, and native bacteria. India Pale Ale brewed with nearly three pounds of hops per barrel and 15% malted rye. Dry, flavorful, drinkable beer with vibrant notes of citrus, tropical fruit and pine. Note: This entry is the original Wytchmaker. 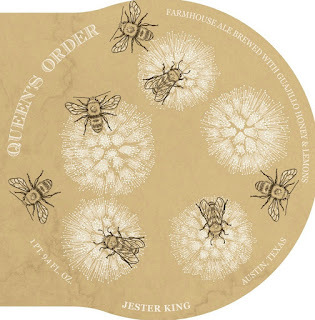 Beginning around the time of their first anniversary, Jester King switched to a farmhouse yeast for all of their beers. All ratings after this switch should be entered under the Farmhouse Wytchmaker Rye IPA entry. 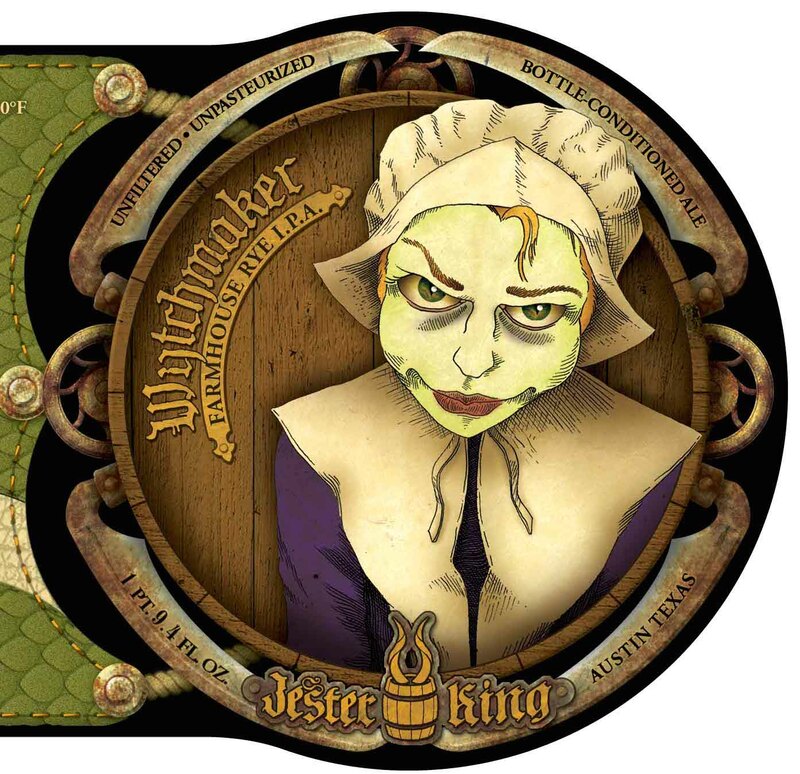 The original Wytchmaker bottles feature a small Jester King sticker on the neck; the Farmhouse Wytchmaker bottles have the word "Farmhouse" in small print on the label. 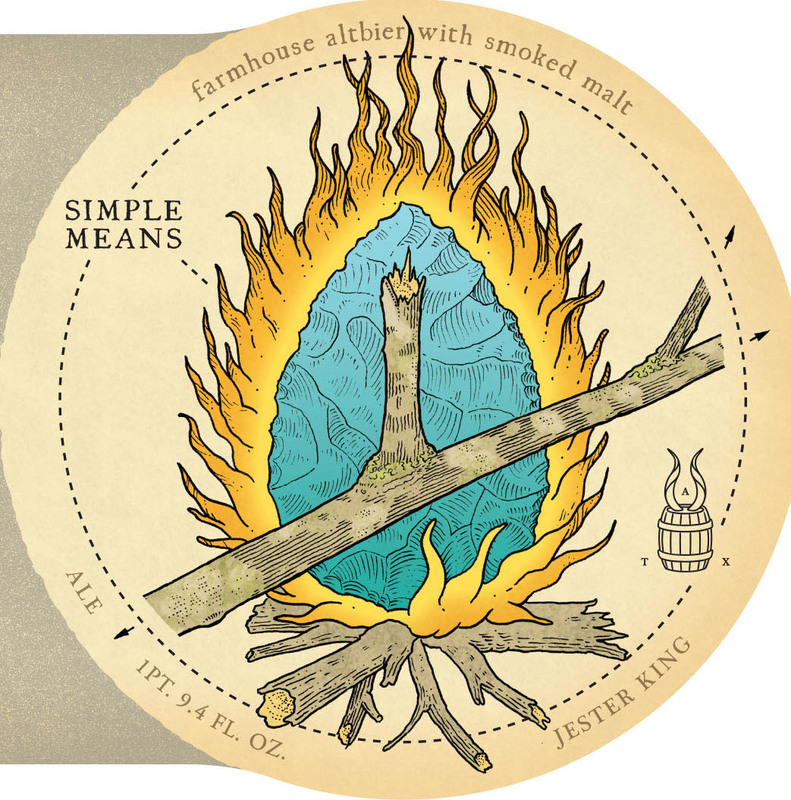 We are pleased to introduce Jester King Simple Means — our farmhouse altbier with smoked malt. For us, Simple Means is an exercise in succinctness and restraint. As we mature as a brewery and as beer drinkers, we progressively find our tastes, techniques, and recipes becoming more simplified. This is not to suggest that complexity has been sacrificed, but rather that we seek to create clearer expressions of flavor and aroma in our beer, and ultimately to make beer that is balanced and drinkable. 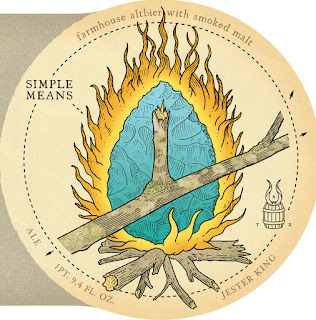 Simple Means takes inspiration from Altbier. Though classically associated with the copper ales of Düsseldorf, the term can refer to any older-style beer in the German-speaking world. 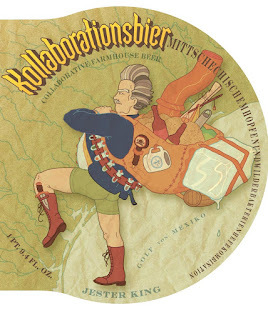 Both the use of smoked malts and mixed fermentation with native yeast and bacteria predate modern brewing techniques, lending flavors to our farmhouse altbier that are evocative of a simpler, much earlier time. We’re pleased to introduce Cerveza de Mezquite — a farmhouse ale brewed with mesquite beans foraged from the Texas Hill Country! Mesquite beans have intrigued us for quite some time. We’ve long seen them growing on the mesquite trees all around us, but up until now, we’ve yet to make beer with them. Perhaps what intrigued us the most is their aroma, which we’d describe as having a brown sugar / molasses character. In this case, we took the beans (pictured below), hand-crushed them, and added them late in the boil. 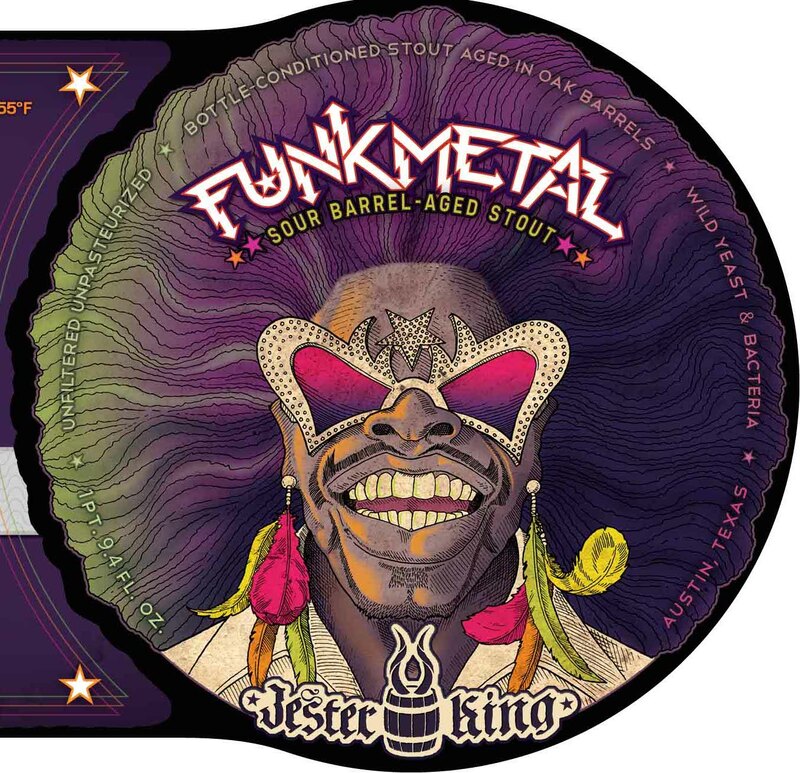 We couldn’t be happier and more excited to introduce Jester King Part & Parcel — the first beer in modern history brewed with 100% Texas grown and malted grain. For four years now, Blacklands Malt in Leander, Texas has been on a mission to create the first Texas grown and malted barley. That mission, led by Brandon Ade of Blacklands, became a reality back in October when he delivered us a dark Munich malt called “Endeavor” made from 100% two-row winter barley. The malt was grown near Brownfield, Texas, close to Lubbock. We were honored Brandon entrusted us with making a beer from this historic malt. Part & Parcel, made from just well water, Texas barley, hops, yeast, and bacteria, is a great example of our philosophy on farmhouse ales. In this case, the land told us what beer to make, not the other way around. We didn’t set out to create a specific flavor/aroma profile. Rather, we took what was available to us from our surroundings, which then determined how the beer tasted and smelled. We didn’t “master” the beer by bending nature to our will. We took what nature gave us and presented it as straightforwardly as we could. Specifically, the barley from Brownfield was rich in protein, which develops color and flavor more easily in the kiln. According to Brandon, high protein grain is best used to make darker malts because they can develop rich melanoidin compounds and phenolics (or the “yummy stuff”, as Brandon puts it). 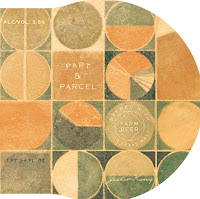 So again, the character of the grain helped determine the type of beer we made, not the other way around. 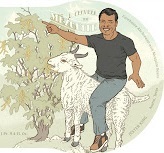 We think this embodies farmhouse brewing and was befitting the first ever Texas grown malt. This one is not online -just a few bottles left already. Will add it if we get more. Red ale aged in oak barrels with wild yeast and souring bacteria. Unfiltered, unpasteurized, and bottle-conditioned. This beer is a tribute to our good friend Russ Beadie. Thanks, Russ. Thuss. Kollaborationsbiermittschechischemhopfenundwilderbakterienhefekombination (or Kollaborationsbier for short) literally means “collaboration beer with Czech hops, wild yeast, and bacteria” in German. The inspiration for the beer came from two sources. First, we really wanted to make a beer with Live Oak, which again, is a brewery we love. Second, another hugely inspirational brewery for us, along with Live Oak, is Brasserie De La Senne in Brussels, Belgium. De La Senne makes one of our favorite beers called Taras Boulba, which embraces principles of subtlety, restraint, balance, and full attenuation. Its elegant combination of European malt character, hoppiness, dryness, and yeast aroma and flavor sets a benchmark for what beer can be. Coincidentally, one of the few American beers reminiscent of Taras Boulba in terms of its malt and hop character is Live Oak Pilz. We knew that to truly make a beer worthy of claiming inspiration from Taras Boulba, we’d need to turn to our friends at Live Oak for help! 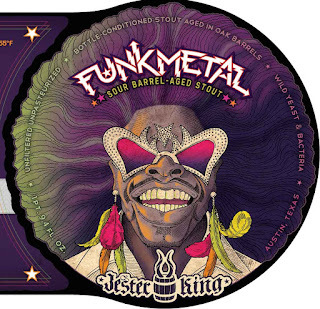 Sour Barrel-Aged Stout Shut up and listen. Unfiltered, unpasteurized, and naturally conditioned.